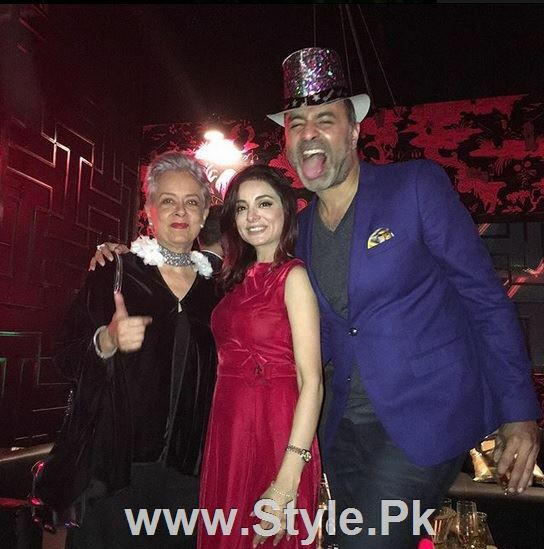 Everyone celebrates new years eve in its own style. 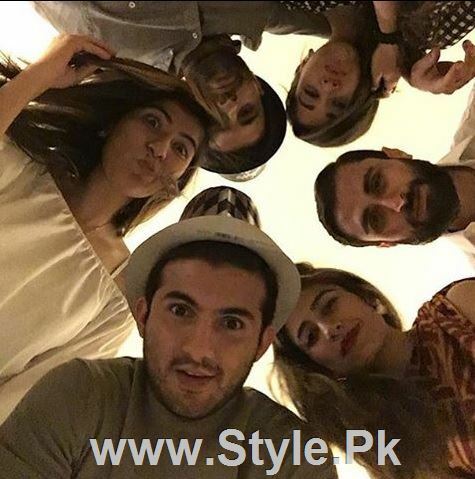 Our celebrities have different ways of celebrating new year. 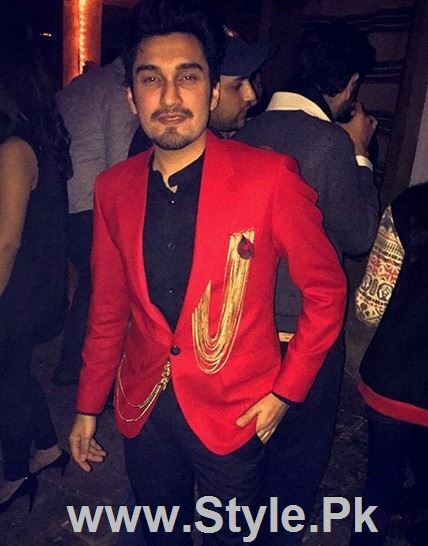 2015 is over with a lot of good as well as worst memories. 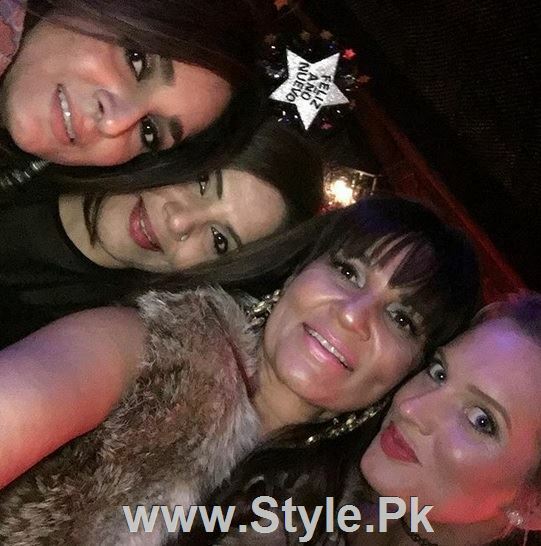 2016 is here and everybody warmly welcomed new year I mean 2016. 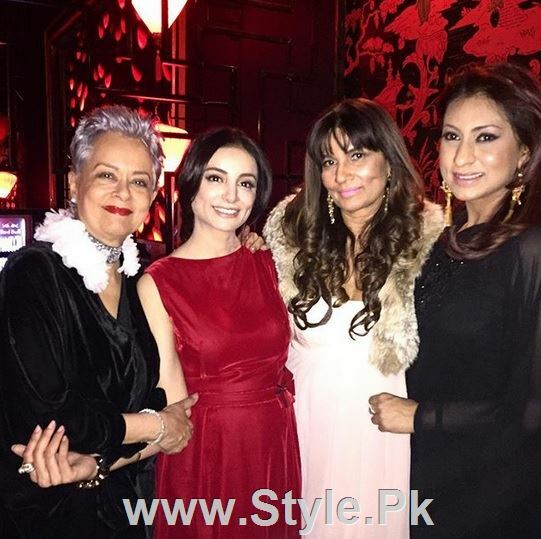 Our celebrities celebrated new year’s eve with great spirit. 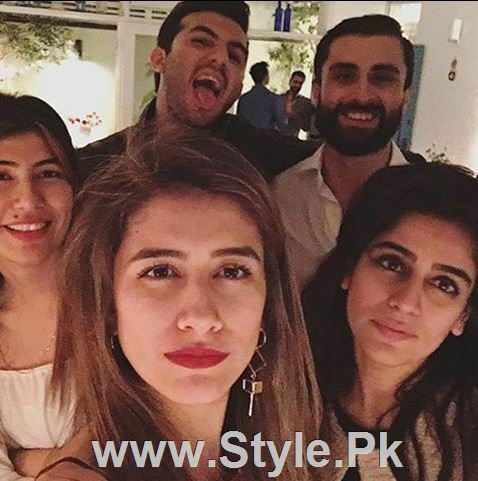 Most of them were having parties while some of them were having fun with their friends and were hanging out in the night. 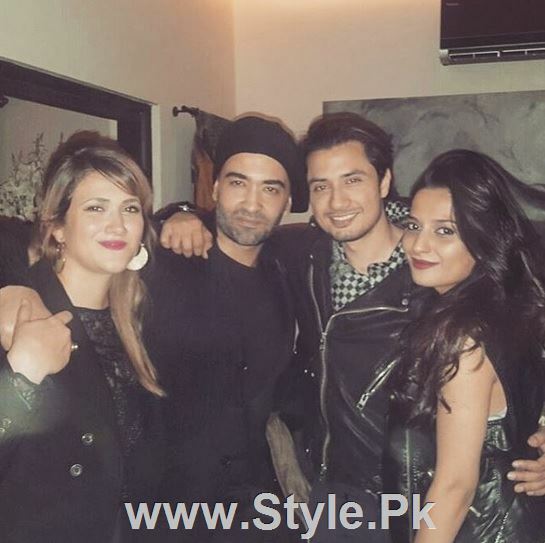 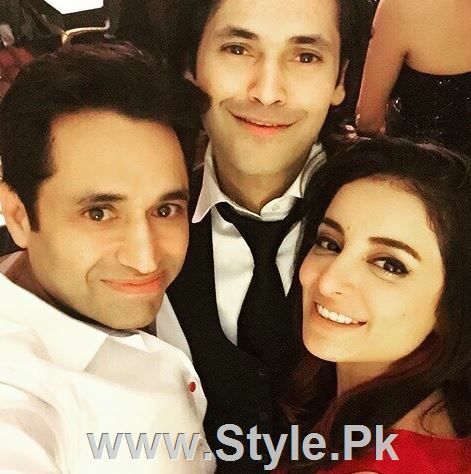 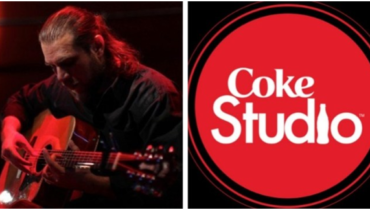 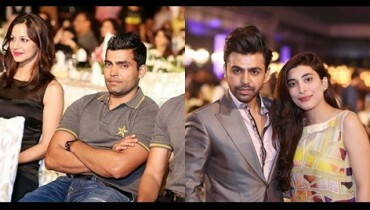 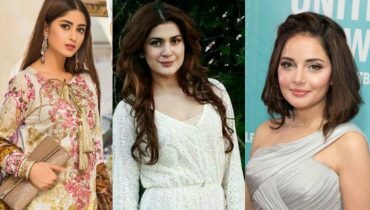 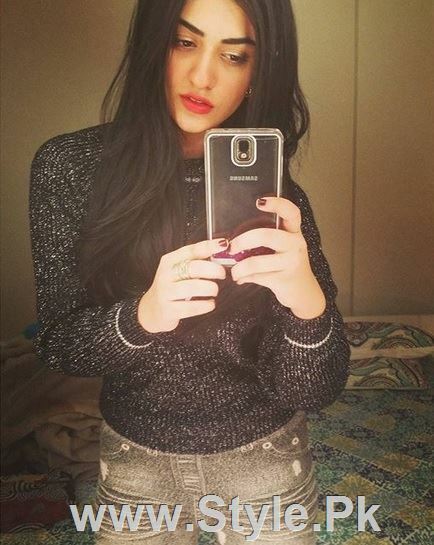 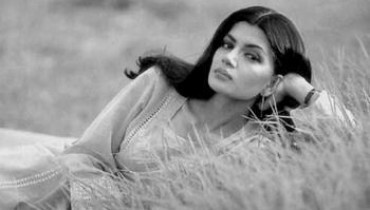 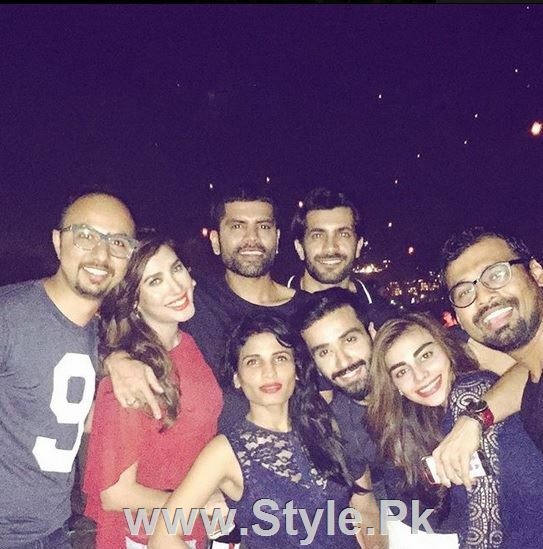 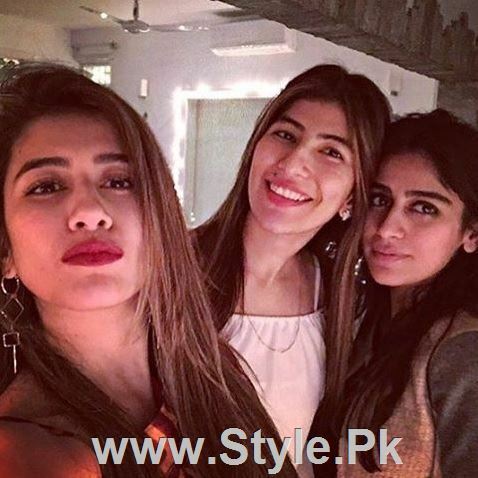 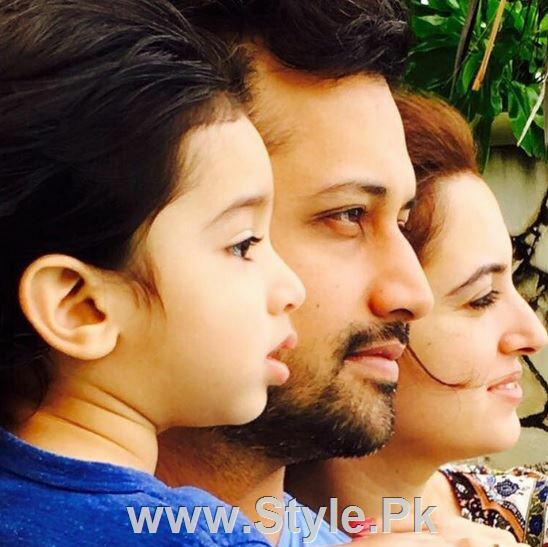 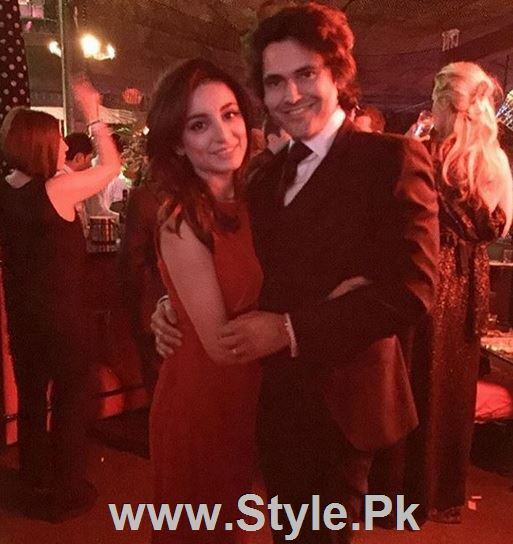 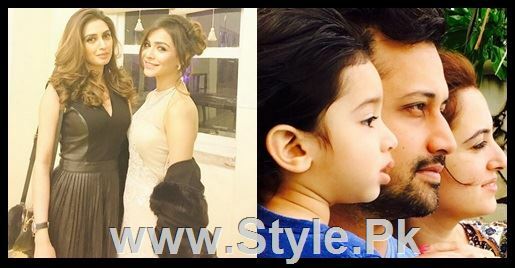 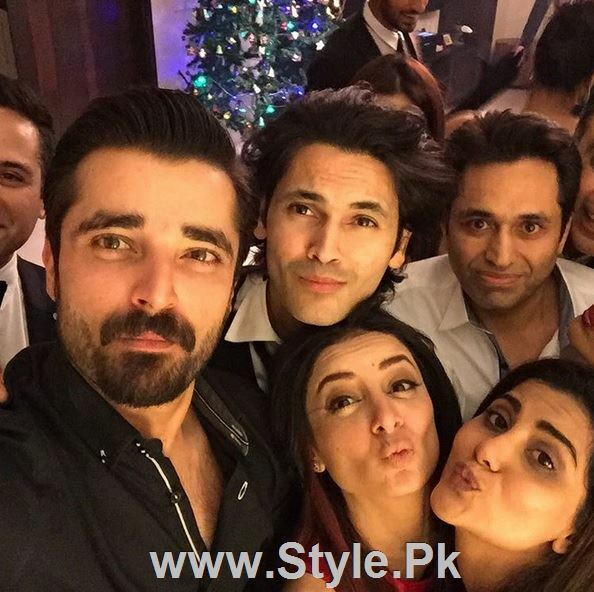 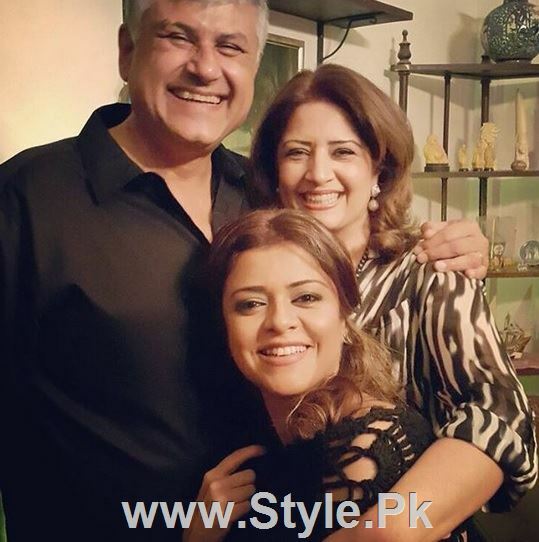 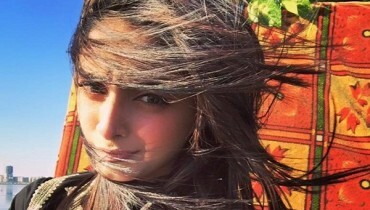 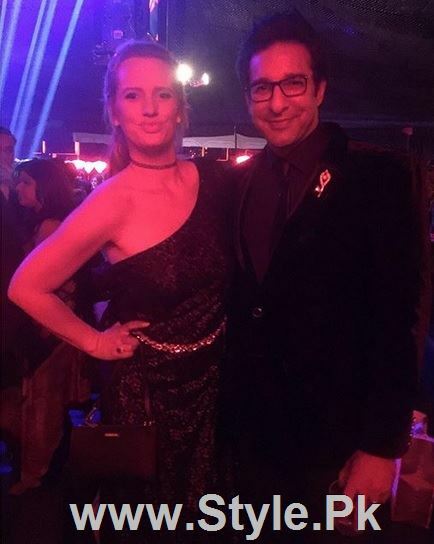 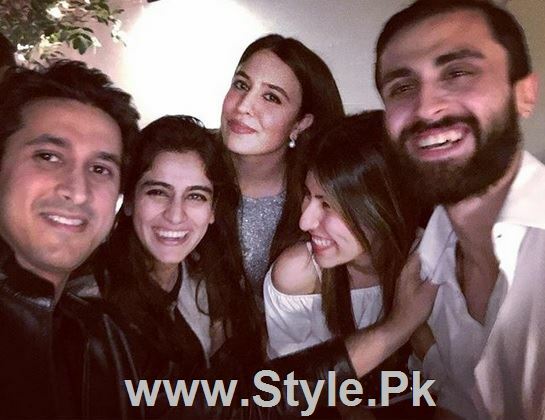 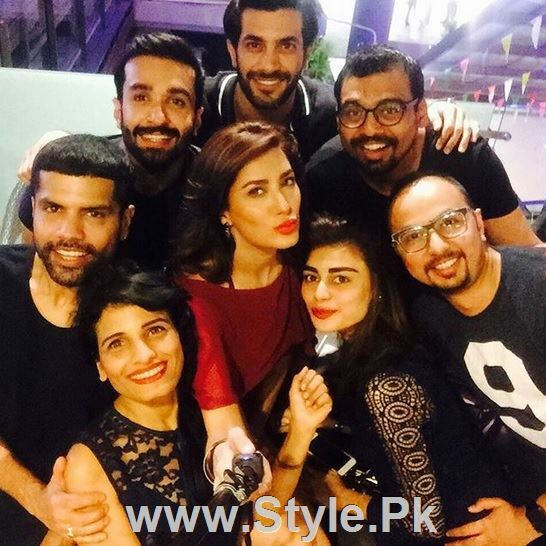 Here we have Pictures of Pakistani Celebrities on New year’s Eve who celebrated new year’s eve with joy and spirit.